Viktoria Plzen Football Club was established in the city Pilsen in the season of 1991. 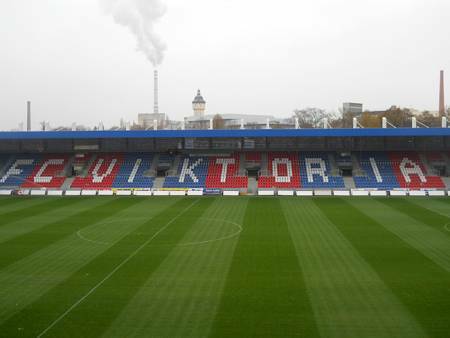 The Viktoria Plzen nickname is Viktorka and currently, they are playing in Czech First League. The Viktorians have won Czech First League 4 times, Czech Super cup 2 times, Czech 2. 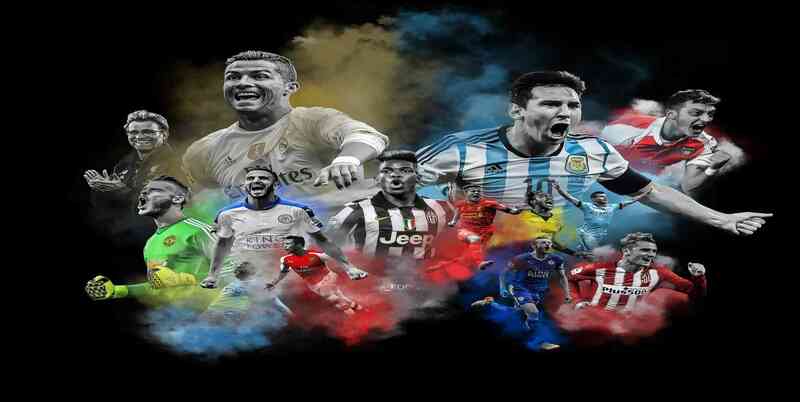 Liga twice, and the Czech Cup 1 time. They were runners up of Czech First League, 1 time, Czech Cup 1 time, Czech 2. Liga 1 time, and won Czech Super cup 2 times.